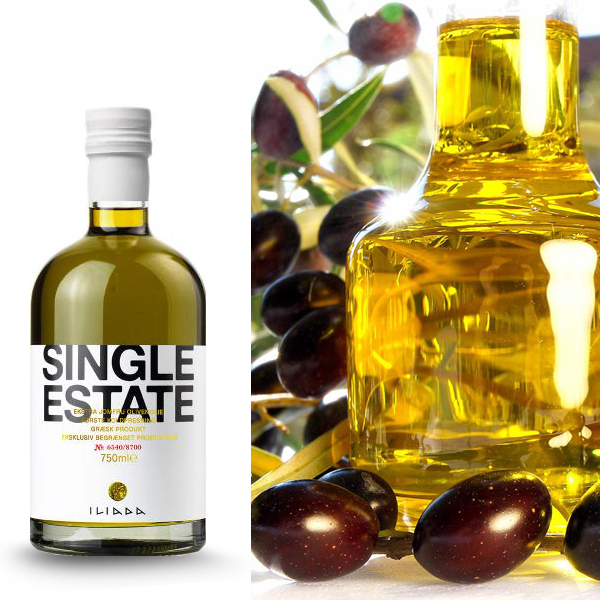 Produced from Koroneiki olives grown in Kalamata in the south of Greece. 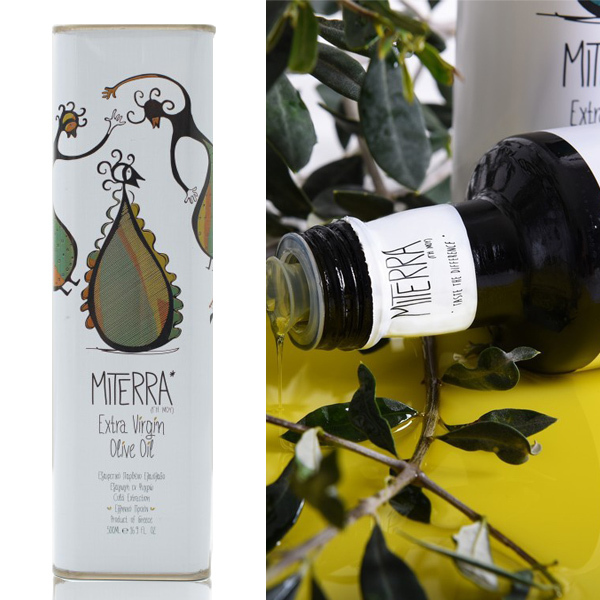 Distinct grassy-green colour with a robust herbaceous flavour which builds in the mouth to leave a pleasant peppery aftertaste. 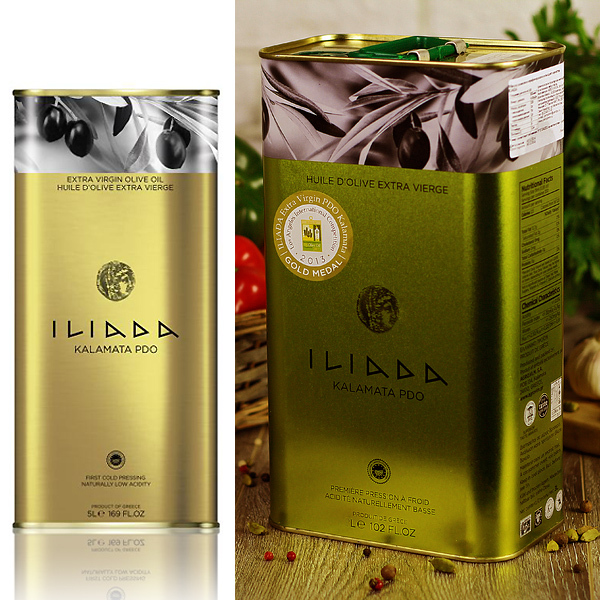 This is ILIADA Golden Selection, an extra virgin olive oils and olives collection of famous origin, superior quality and exceptional taste. 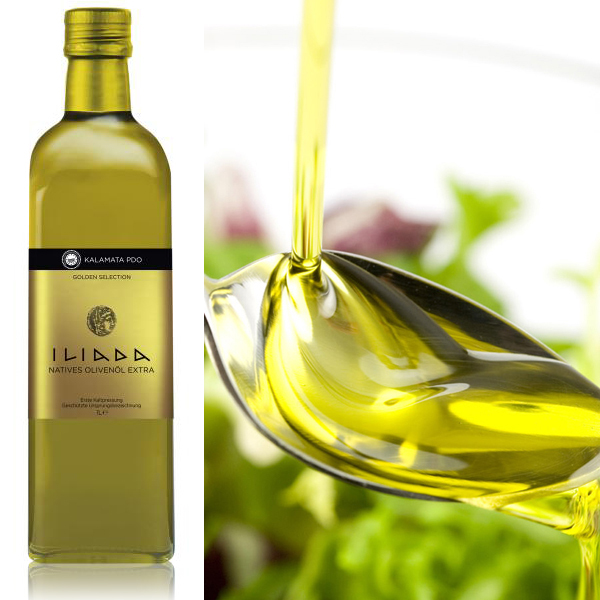 Present to more than 50 countries worldwide, ILIADA Golden Selection is internationally acknowledged and has received numerous awards. Authentic, full-flavoured & exclusively Greek.